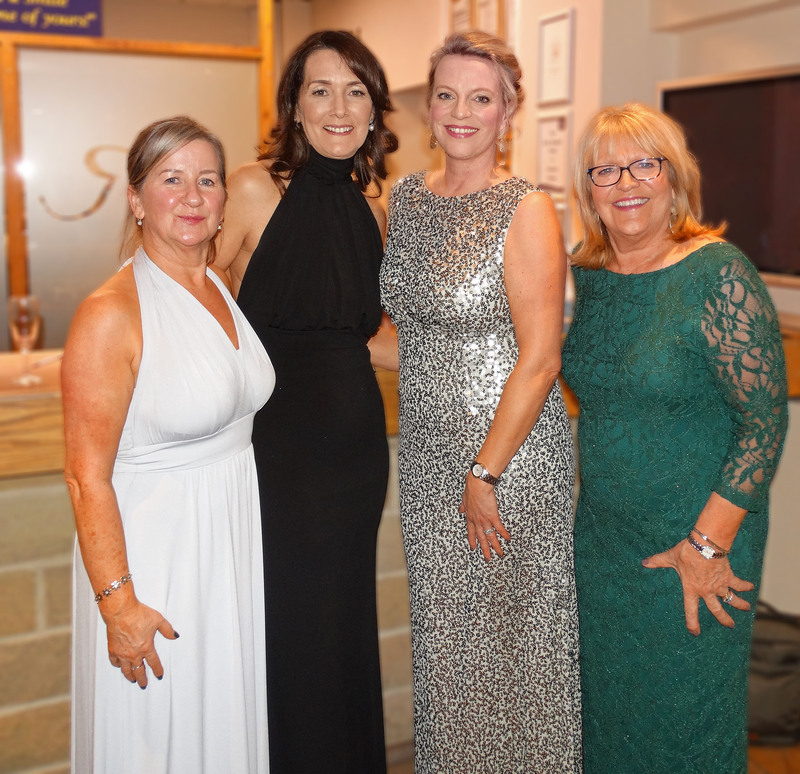 Karen Weaving started Petal Childhood Cancer Research (previously Ribble Valley & White Rose Ladies) some 17 years ago to raise funds specifically for research into childhood cancers on behalf of Cancer Research UK. 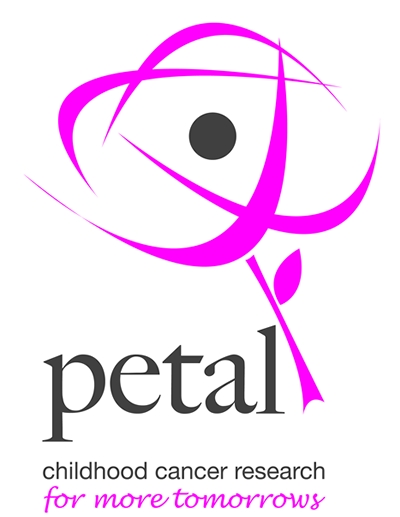 In September 2013 Petal, with a committee of seven volunteers, achieved their £1 million milestone and in April 2014 invited His Royal Highness Duke of Gloucester to a celebratory luncheon as Guest of Honour. (The Duke is President of CRUK and an Honorary Member of Petal). Your gift will enable our Cancer Research UK scientists to continue their life-saving research into childhood cancer. Together we can find new ways to prevent, diagnose and treat childhood cancer. 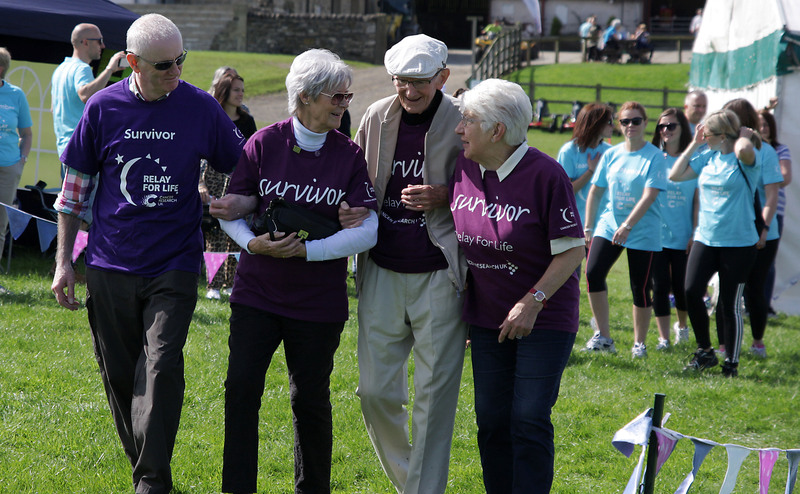 Donate via our Petal’s Relay for Life fundraising page.